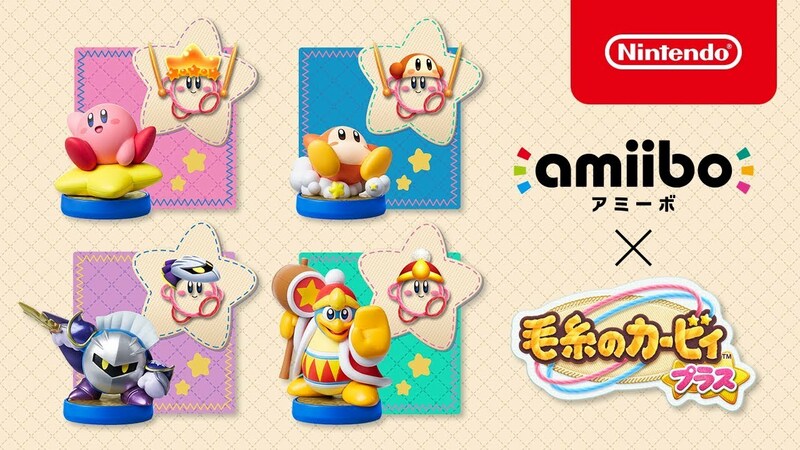 Update: Kirby’s Extra Epic Yarn can use Kirby series amiibo to obtain a Yarn Hat representing the character scanned. In addition to this, Kirby receives a Ravel Ability corresponding to the amiibo character. Scanning Kirby or Waddle Dee yields Knitting Needles, scanning Meta Knight yields Wire, and scanning Dedede yields Button.